QRS Quant Resonance System – The industry’s most comprehensive PEMF! For those looking for and researching a PEMF therapy system, the internet is littered with propaganda put out by one of the multi-level resellers of the iMRS system. 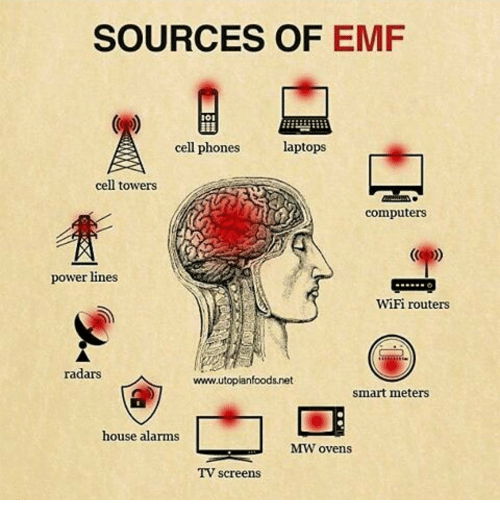 It is actually difficult to find sources of information that this person has not created, whereby he invalidates all other PEMF systems except the iMRS. Thus giving the distinct and false impression all PEMF therapy systems available are inferior except the one he sells.